Girl’s cricket has really taken off in recent years. Fuelled by the success of the England women’s team, which includes their current status as World Cup champions, the popularity of the sport for girls has gathered great momentum. 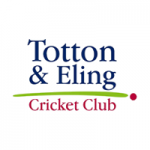 Totton & Eling Cricket Club has always encouraged girls to train and play within their open (mixed) teams. During 2018 we set up our first dedicated Under 13 girls’ team. 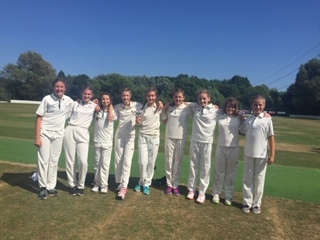 Not only did our girls thoroughly enjoy the season, they had great success in winning through to the Lady Taverners T20 Under 13 Regional Final which was played in Newport, Wales. Richard Dibden, coach of the team, was delighted with the first season for the team, commenting “The spirit and camaraderie of the girl’s team was there for all to see and they really developed as a team and individual players over the course of the season”. With the advent of the ‘All Stars’ cricket (aimed at both boys and girls aged 5 to 8) and the launch of our very own W10 Ladies team, Totton & Eling can cater for any age wishing to play girls cricket. Totton & Eling are looking to build upon the success of our Girls section and wish to attract more players to set up additional teams. 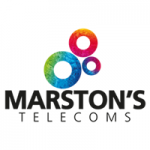 Totton & Eling Cricket Club are delighted to be participating in the W10 Friendly Festivals, funded by HCB in 2019. W10 also known as Prosecco Cricket is an introduction to Women’s Cricket. Designed for Women who have never played cricket before or who have little experience. It is a new, short, fun, exciting opportunity for women to get involved in cricket. It is linked with ‘This Girl Can’ campaign to show anyone can play regardless of their age or ability and to encourage women to participate in sport. Festivals are organised throughout the County over the summer, with support of the HCB.